What is the Top 5 Hacking Tools to Hack Wifi ? What is the top 5 Wireless Hacking Tools ? Today on K4Linux.com we have picked the top 5 of Wireless Hacking Tools for ethical hackers, programmers and businessmen. Wikipedia: A wireless network is any type of computer network that uses wireless data connections for connecting network nodes. Everywhere we go, there are Wifi hotspots. Wifi has become a part of everyday life for many of us, and access to an internet connection is sometimes as necessary as food and drink. 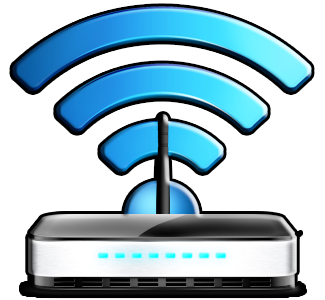 There are lots of free tools available online to get easy access to the WiFi networks intended to help the network admins and the programmers working on the WiFi systems. So let’s see what the most popular tools are for hacking Wifi networks. 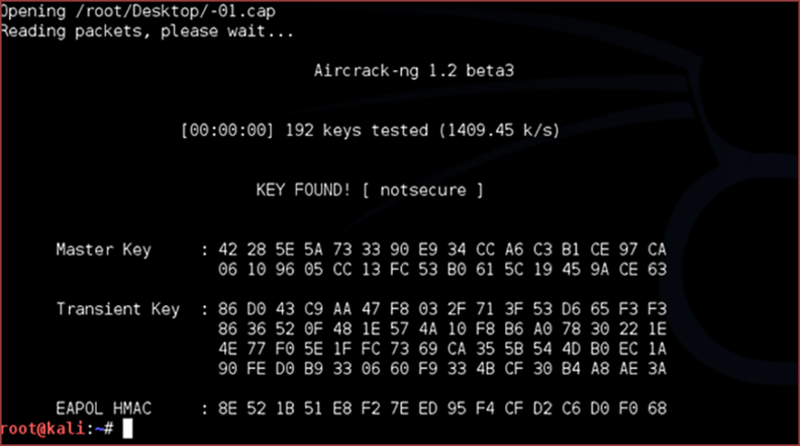 Aircrack has been around since the glory days of WEP, and the work that the folks behind the project WPA and WPA2. It connects to a secured Wifi network, captures data packets as the router rejects requests, and analyzes those captured data packets to extract the WPA password. Did was in large part a driver in the change to Naturally, Aircrack is included in the Kali Linux distro, but is also available from the project page as a Live CD. The project does to great length to explain and document how to use Aircrack to crack Wifi networks. Head over to http://www.aircrack-ng.org/ for all details. Please note that if you have installed Kali Linux you won’t need to install it as that has already been done. From their website: “Kismet is an 802.11 layer2 wireless network detector, sniffer, and intrusion detection system. Kismet will work with any wireless card which supports raw monitoring (rfmon) mode, and (with appropriate hardware) can sniff 802.11b, 802.11a, 802.11g, and 802.11n traffic. Kismet also supports plugins which allow sniffing other media such as DECT. Kismet is a bit outdated now, and the project hasn’t released anything new since 2013, but it can still be a valuable tool. They have an Android app available too. 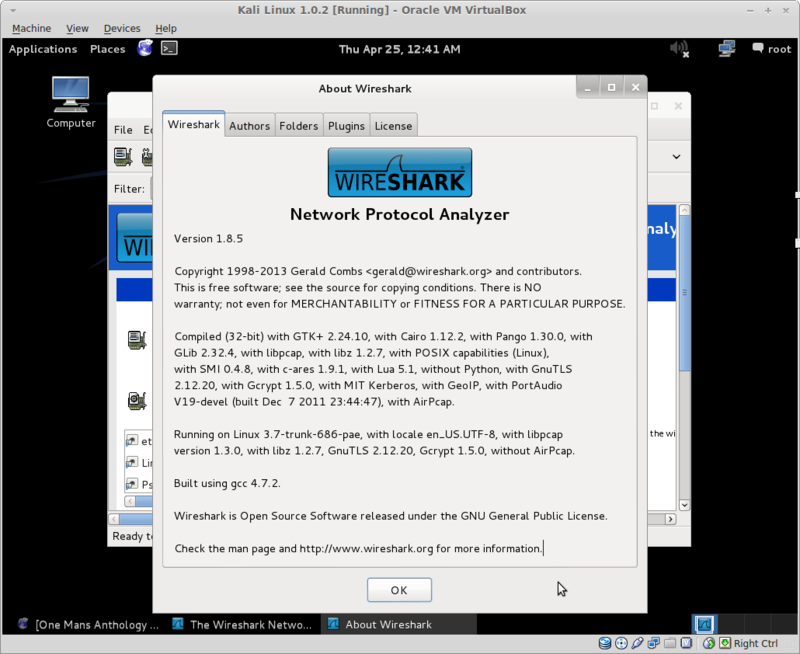 Wireshark remains the industry standard network sniffing tool. Use it if you want to see directly what’s in those pesky IP packets, filter results, and a myriad of other functions. It is the Swiss Army knife of anyone interested in computer networking. It also works by logging data packets as they pass through a network interface, and then allows the user to analyze the raw information in the packets. A must-have if you’re serious about networking It is pre-installed on Kali Linux, and for Debian-based distros it’s as easy as “apt-get install wireshark”. First of all, commented that this is a project for educational purposes that have served to me (and hopefully others) to be more in touch with the world of programming and Wireless. It is prohibited under any circumstances the use this tool in foregin Wireless Networks! 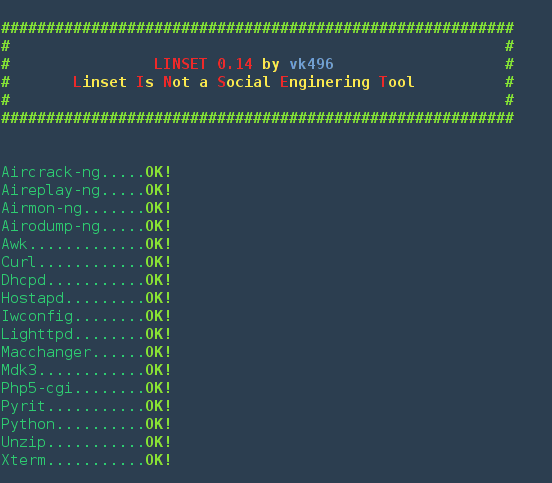 Lisnet is bash script that can use to hacking wpa/wpa2 password without brute force. Most of these tools are free some of them are for protocol analyzers to monitor the trouble shooting whereas others are for hacking the password for unauthorized internet access also there are tools which use the dictionary words to crack the password. For you what is the best Tools you can use for Hacking Wireless ?